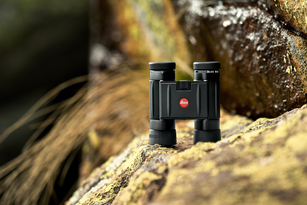 The Trinovid BCA models are the most versatile of all compact binoculars. 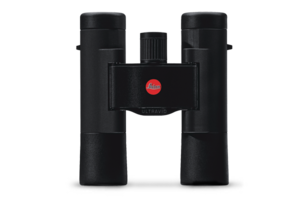 Their high-quality optics provide great resolving power in a small size, making them the perfect companion for various occasions. 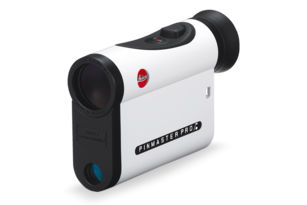 Leica’s innovative High Durability Coating® (HDC®) is an abrasion-resistant and transmission enhancing multi-coating, guaranteeing superior light transmission and outstanding colour fidelity. 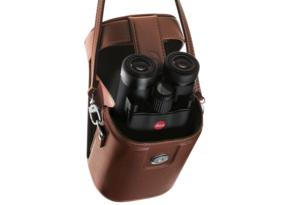 Inspired by the powerful Trinovid series, these compact binoculars are the perfect companion wherever you go. 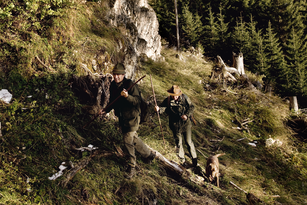 Their robust, water-resistant construction and low weight make them ideal for outdoor activities. Setting standards through high quality, reliability and vivid clarity. 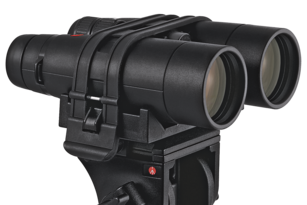 Find the right equipment for your sport optics.